Time has come for us on the surface of the planet to reach a new degree of unity and cooperation, regardless of our personal differences, to assist the planet in its transformation. Therefore the Light forces are issuing a call to all meditation groups on the planet to join together and create a powerful field of positive energy. Imagine the power of all those meditation initiatives combined together, regularly, once a week! The only thing we need to do is to set the right time and start inviting meditation groups to join the initiative! You can start sending this to all meditation groups that you know! I would suggest Saturday or Sunday around 8 pm GMT for the timing, as this time frame is the most suitable for most time zones on the planet. 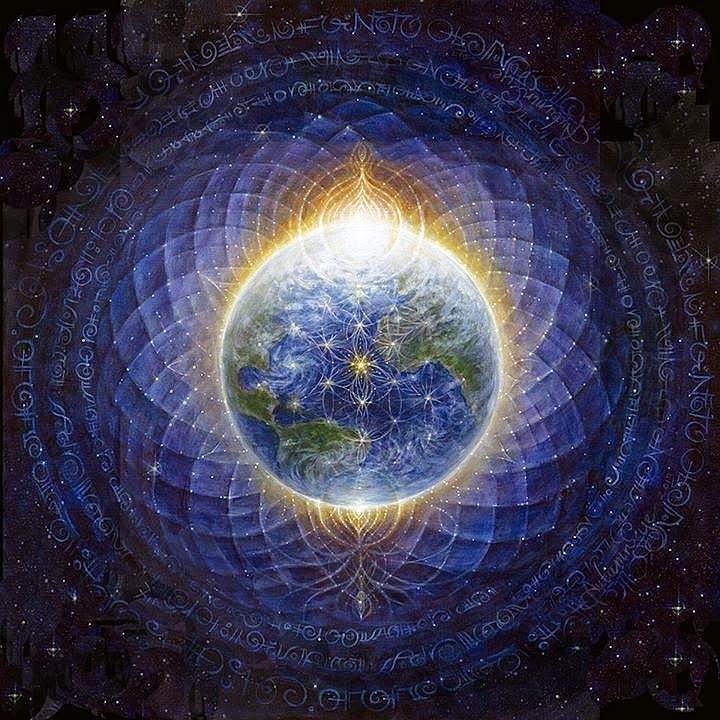 Weekly planetary meditations need to happen at the same moment in time every week for all participants to gain cyclic momentum and to reach the critical mass for the planetary transformation. If you have any suggestions for the right timing, send them to [email protected] . 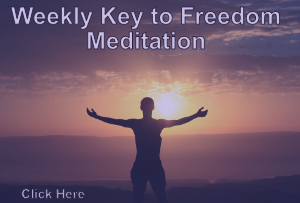 If your meditation group would like to join the initiative, send your suggestion for the timing and the estimated number of weekly participants to [email protected] . P.S. Timing for the Planetary Meditation has been determined at 3 pm GMT each Sunday. More details are coming soon.